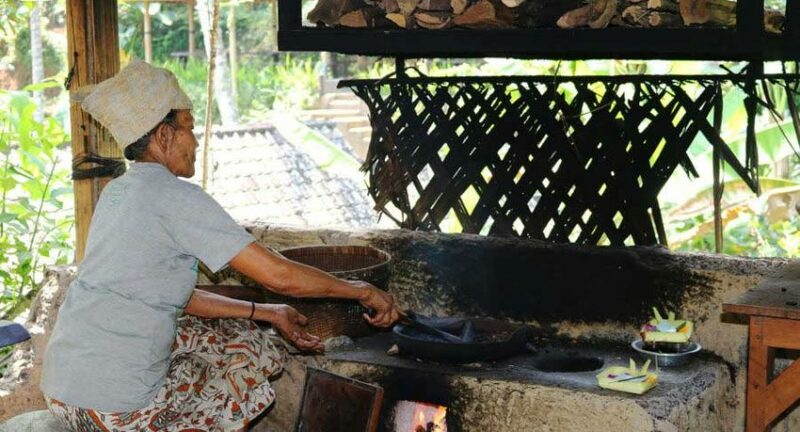 Luwak Coffee has a unique history behind the legend . 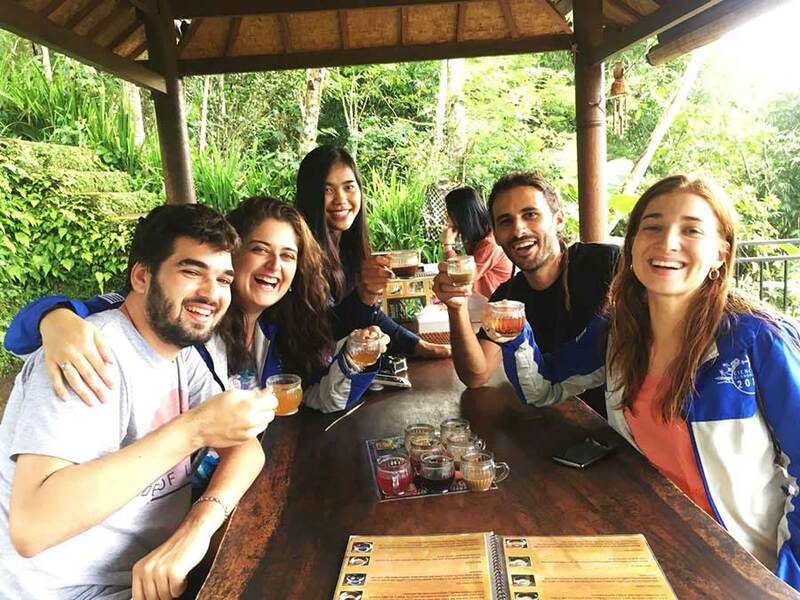 In the early 18th century the Dutch established Bali coffee plantations on the volcanic island of the Dutch east indies . This Arabica coffee hails from the mystical island of Bali. This Arabica coffee hails from the mystical island of Bali. Plantations owners forbade the local natives from harvesting and brewing the coffee beans for their own consumption . The indigenous people , being resourceful , soon discover that the Asian palm civit , favor eating coffee beans . 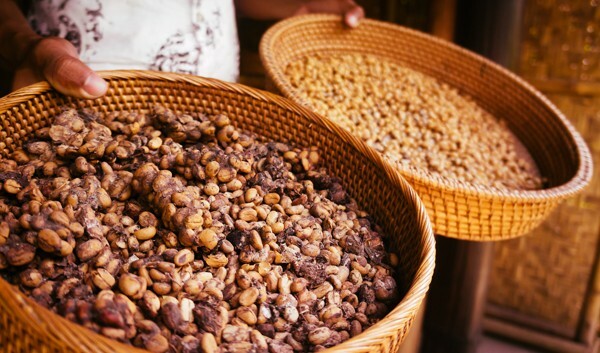 These Luwak beans were collected , washed , sun dried and then roaste to produce a coffee with a deep richness , minus the acidity . The process of the bean passing through the digestive tract of the civet chemically alters the proteins in the Luwak coffee bean to yield more complex and smooth flavors , not found in conventional coffee. Very informative web site. We are looking forward to our trip to Bali in August this year. I have been in contact with Mr Panji & we send our greetings from South Africa. Will most certainly confirm our tours soon. Thank you. @Selvum Pillay Thanks for comment on our post, we will more than happy to assist you..And see you in Bali soon..